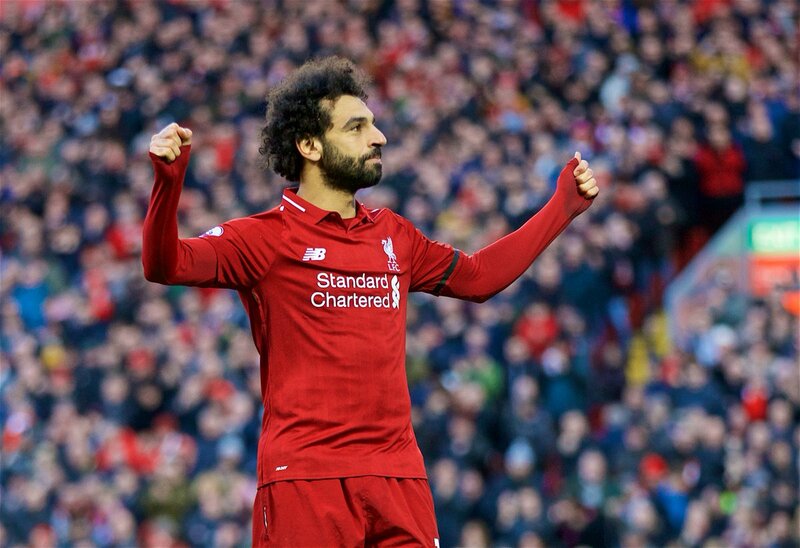 Former Tottenham midfielder Jermaine Jenas believes playing Mohamed Salah on the right brings the best out of the Liverpool players. The Egyptian scored in the 3-0 win over Bournemouth and the attack looked fluid too. 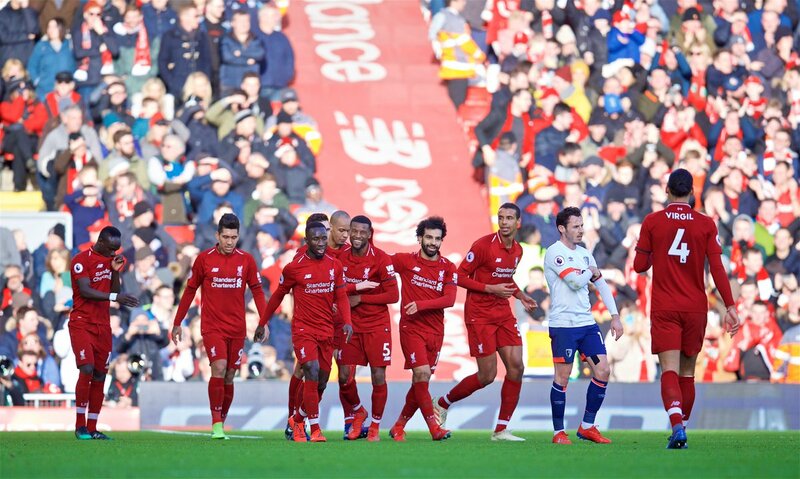 Sadio Mane opened the scoring before Georginio Wijnaldum made it 2-0 but Salah scored the goal of the game after a backheel from Roberto Firmino. The pundit added that the Egyptian was brilliant and had a great influence on the game. Jenas added that playing the winger down the middle will still lead to goals but it reduces the impact that players such as Firmino have on the pitch. The Reds looked great in the attack and the defence as we made light work of Bournemouth. In all honesty, we could and should have scored more than the three goals, but this performance is something to build on for the coming weeks. Our next game is the Champions League clash against Bayern Munich in 10 days before a trip to Old Trafford beckons.